Drain Ninjas offer competitively priced root cutting services for residential properties as well as businesses both small and large. If you want root cutting services from a team that meticulously deals with problems from start to finish, get in touch with us today. DON’T LET ROOTS BLOCK YOUR DRAIN – CUT THEM OFF! 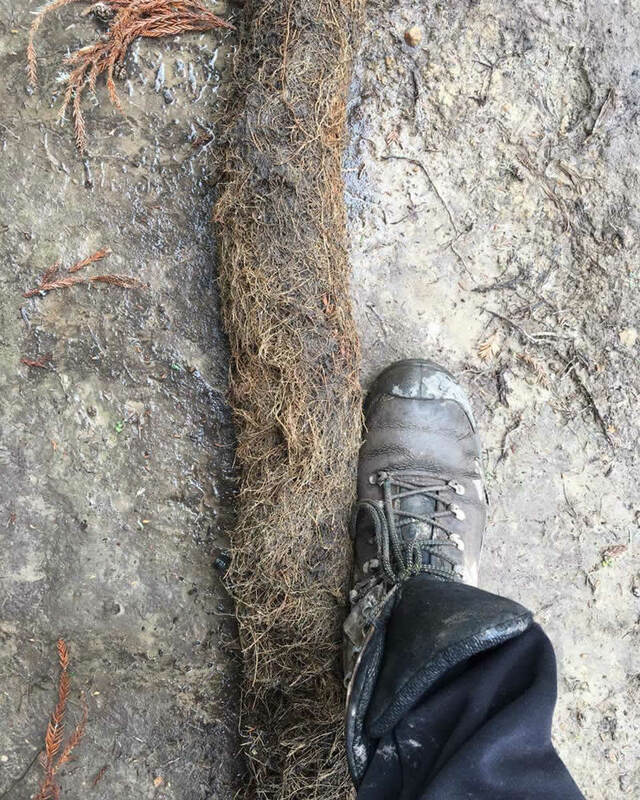 Root intrusion in drainage systems is one of the most destructive elements that homeowners and business can be faced with. 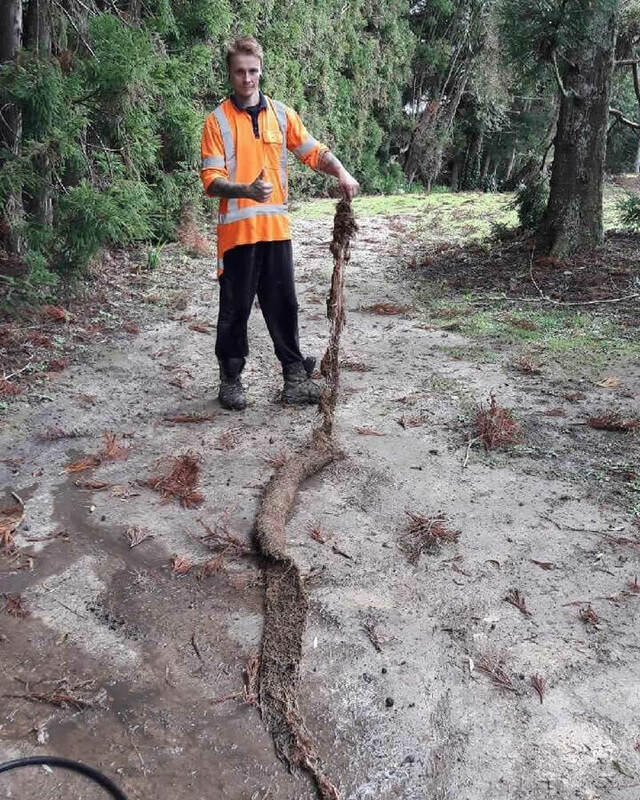 Roots can easily find their way into stormwater and wastewater drains, causing Damage and blocking your system. Thankfully, Drain Ninjas has the expertise to handle your root cutting needs. As a New Zealand owned and operated drainage solutions company, we can assist clients in Auckland, Pokeno and Warkworth. Unblocking your drain doesn’t have to be overly expensive, and it can be done without negatively impacting the environment too. Let us carry this out for you to experience these results. Roots are by nature spreaders. They will, by any means necessary, find their way to food and water sources and your drain is one of those areas. The results of their spread can be detrimental to your drain. They have the capability to crush drains, block them and spread debris through the system. 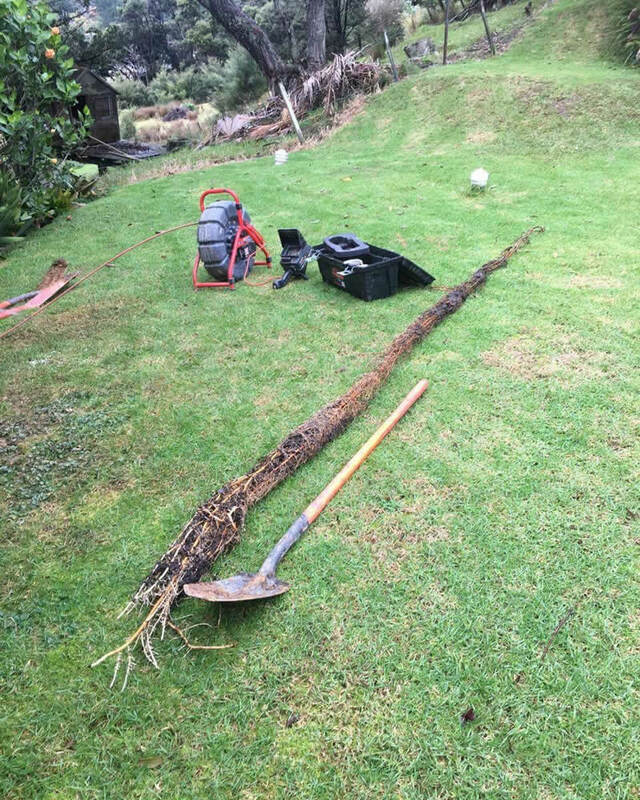 Our highly trained, efficient and qualified technicians have their swords ready to cut through these roots and get your drain flowing again. Root cutting does more than unblock your drain. When its combined with jet cleaning services it also cleans out accumulated fat, silt, debris, foreign material, and bacterial deposits. We’ll thoroughly inspect the relevant parts of your drainage systems to ensure that we target the correct problem areas. We’ll communicate our processes so that you understand what we will be doing. We’ll offer you tailored solutions based on your individual needs. Our reliable Ninjas will provide you with uncompromised customer service and communication in a timely manner. The cost of any ongoing problems will be discussed with you. We will give you twice yearly reminders of when your drain is due for a root cut.